Chloe and Stacey held their beautiful hot summer wedding at The Warren Estate in Maldon, Essex UK. It was a very fun happy day, perfect weather and a fantastic location in the Essex countryside. The venue has recently had a wonderful make over. It’s certainly one I’d recommend you consider for your wedding day. 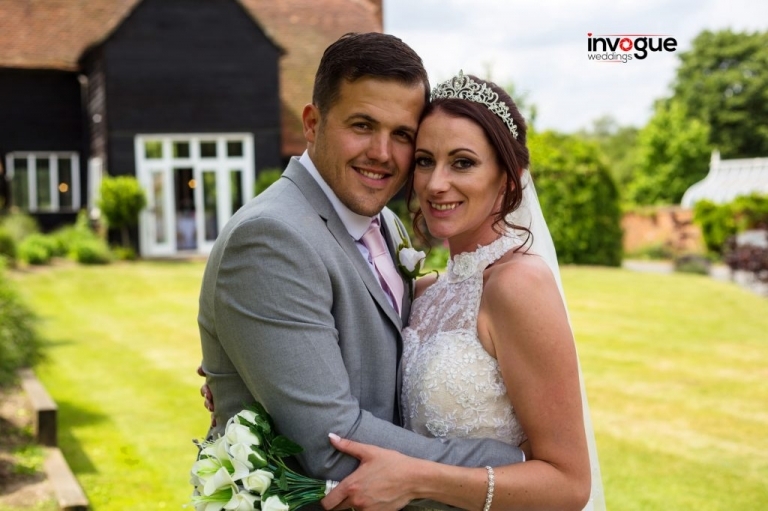 As you are looking for an Essex Wedding Photographer make contact.